Dying Light’s fourth year anniversary may have passed on January 27th, but that hasn’t stopped Techland from launching a celebration. In addition to the anniversary video featured above, Techland’s plans involve a double XP event. Furthermore, giveaways will take place for unique in-game items, such as the Rocket League Buggy Skin. Presently, Techland has yet to unveil when the double XP event and in-game item giveaway will go live. With the fourth year anniversary celebration also comes news of Dying Light’s continuously growing player-base. According to Techland, since launch, the title has reached nearly 16 million unique players. How this translates to copies sold is currently unknown. Regardless, such a feat is still impressive. This approach is reflected in sales, which have not just resisted decline but in fact significantly increased from last year, an unusual feat in the games market. Our tactics of constant community engagement and iteration based on direct feedback from our core players has been integral to this success — taking care to exceed the expectation of those fans and improve the game over time doesn’t just make existing players happy, it infects new audiences too. It is seems safe to assume similar tactics will be employed by Techland following the launch of Dying Light 2. The sequel was announced during E3 2018, yet very little of it has been seen since then. 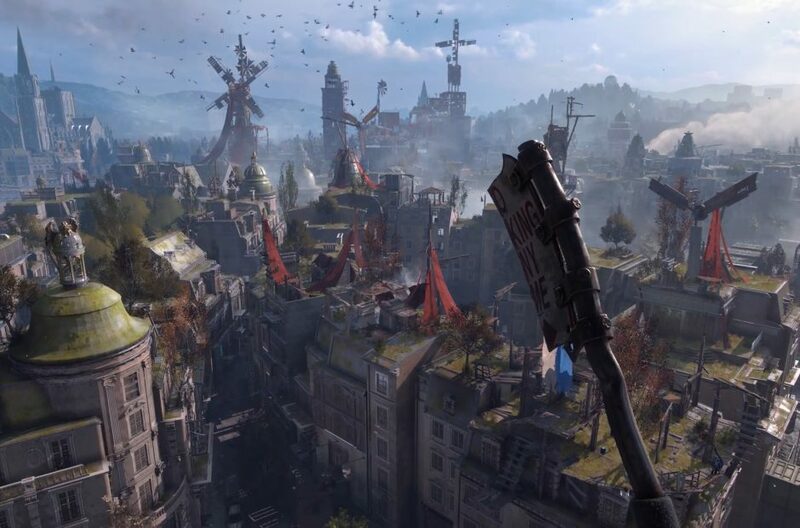 With a newfound emphasis on player-choice and an intention to subvert RPG standards, Dying Light 2 may very well take the still nascent series in a fascinating direction. Dying Light 2 currently lacks an official release date, but will launch in 2019 for the PlayStation 4, PC, and Xbox One.